There is a fast solution to create references to video clips in the Project Library in Silverstack. 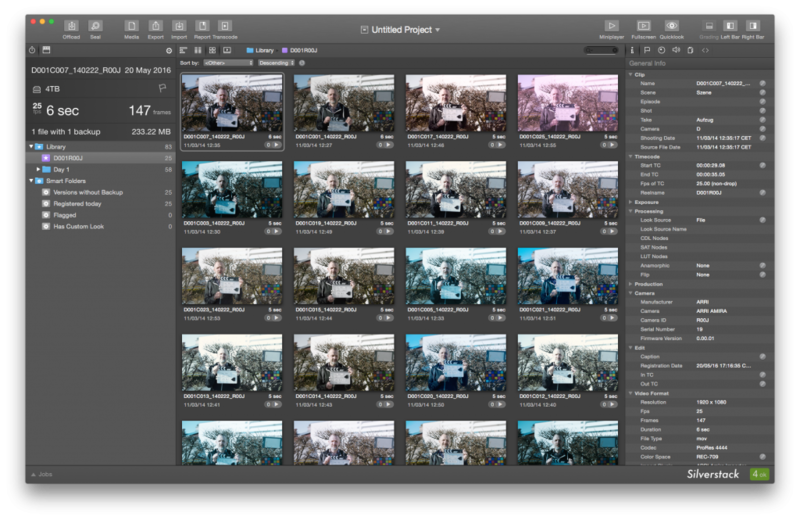 Instead of copying clips to another storage device, you can select to just ingest them. 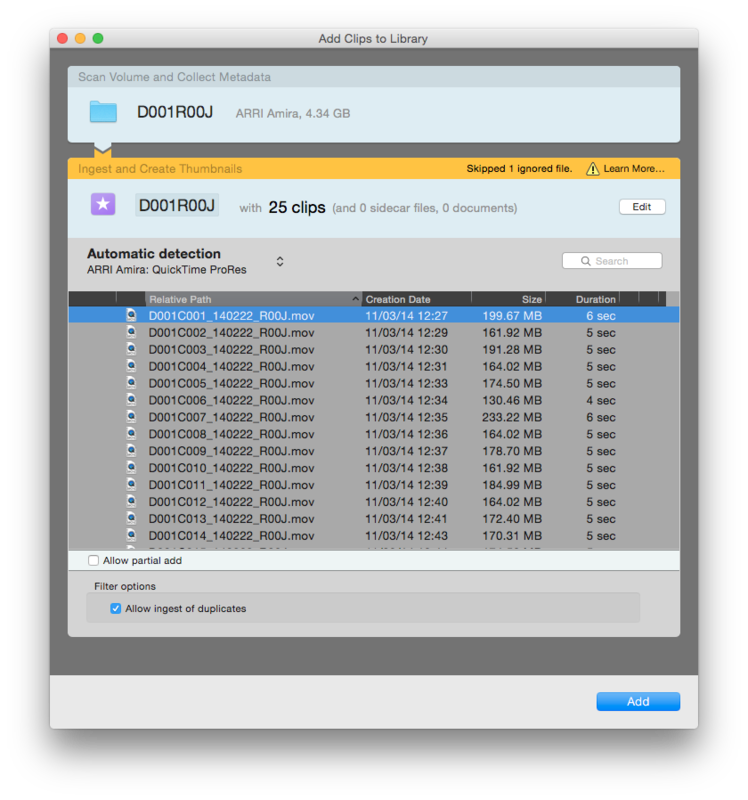 This process allows a faster way to have the clips in the Project Library for subsequent tasks such as backup, LTFS backup, quality check or metadata editing. If your intention is to only register the clips, please select the option «Open Add to Library Wizard». The process is the same as previously described. Otherwise, select «Open Offload Wizard» if you decide to copy the media to backup drives in addition to registering the clips in the Project Library. In case you enable the checkbox «Don’t show this message again», Silverstack will always use the selected option in the future.